There is truly nothing harder than learning to "write about yourself / your product" in a way that feels authentic, real and allows people to connect. 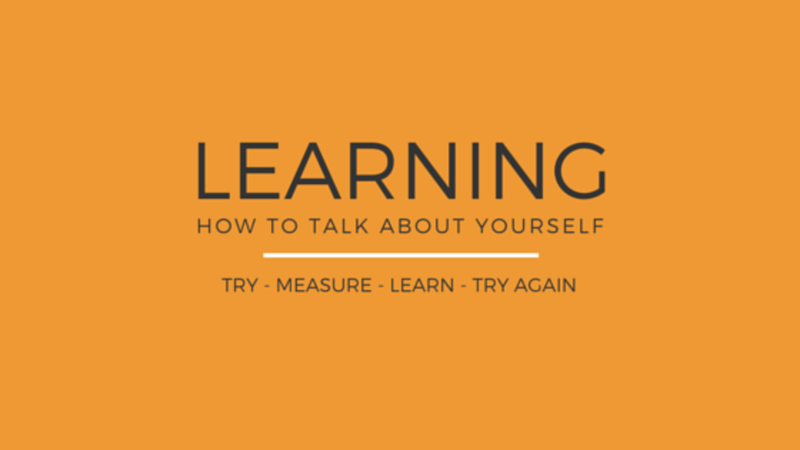 Unfortunately, the only way to learn how to do that is to try, measure, learn, and try again. 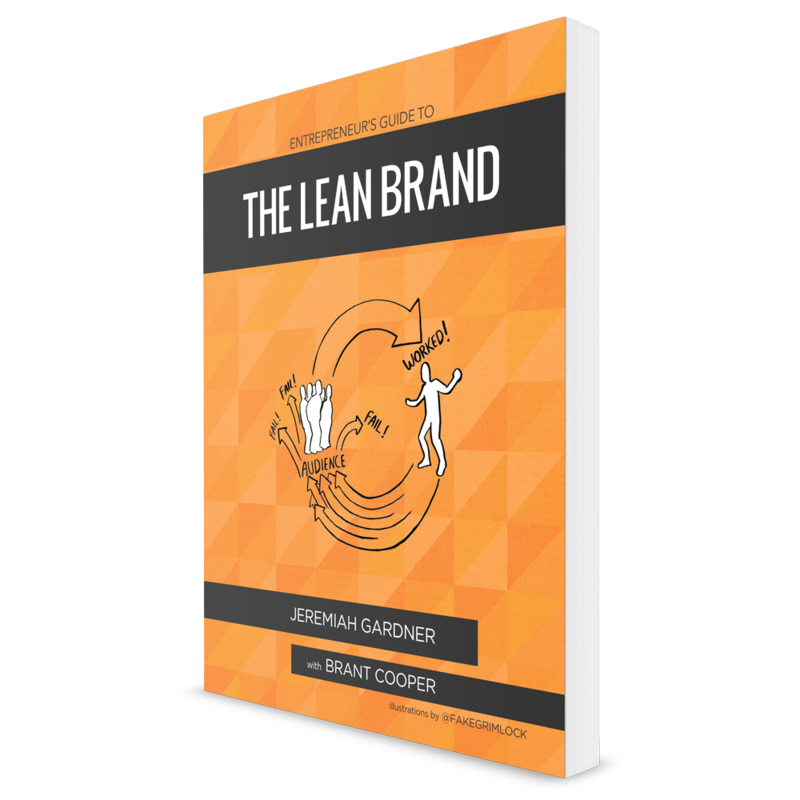 To that end, we're a few months past the launch of The Lean Brand, and I've been experimenting and learning how best to communicate the value the book brings to the table. The challenge is often this communication is static; meaning it's happening via a blog post, an article, in a magazine or in a book description. When I went back and read our book description from launch, it felt we had missed the ethos of what The Lean Brand is all about: empowering innovators to discover a powerful and passionate relationship with their audience. The copy was good, it was working well enough, but it just didn't capture what this book has been to so many entrepreneurs so far - a game changer. As much as traditional branding may flinch at the idea, the great brands emerging today are no longer being developed by a “brand genius” on the 40th floor of a Madison Avenue high rise. The Lean Brand is the first book to apply lean principles to the marketing black box of branding empowering innovators to experiment often, iterate quickly, and discover the winning relationship with their audience. Just as with “lean startup,” where you are attempting to eliminate the waste in building products no one wants, “lean branding” is about eliminating the waste of building a brand no one wants a relationship with. The cost of failing to innovate with your brand? 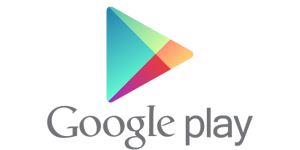 Millions of dollars in lost sales, missed opportunities for growth, and countless unsatisfied customers. This is not new jargon for old thinking, but a fundamental shift in how brand development works. Great brands must do more than just satisfy customers; they must create passionate ones. The Lean Brand shows you how to develop meaningful relationships with your audience, based on a shared journey of value creation. Whether incrementally improving an existing brand, re-branding your enterprise, or building the next great startup, the winning relationship with your audience will come from a process of discovery. This book lays out a brand innovation framework for you to study, practice and iterate on, and eventually make your own.